Brand new! 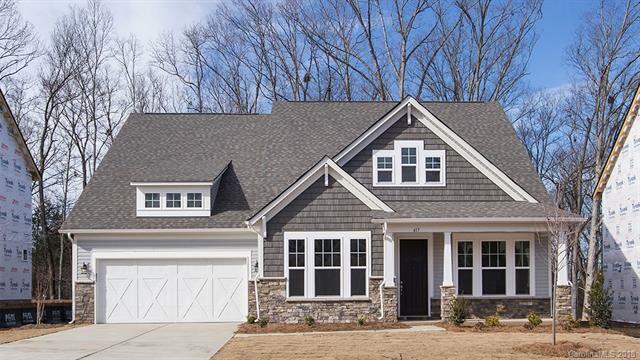 Fabulous Craftsman style 1.5 story ranch home in desirable Concord community, Hunton Forest. The main floor showcases a gourmet kitchen with a massive island, double wall ovens, granite, double walk-in pantry, & Hardwoods throughout! The master suite has a huge walk-in shower, dual vanity & amazing closet space. Off the breakfast area take in the views of the wooded buffer from your private covered porch! Upstairs is a massive unfinished attic for additional storage or future living area.